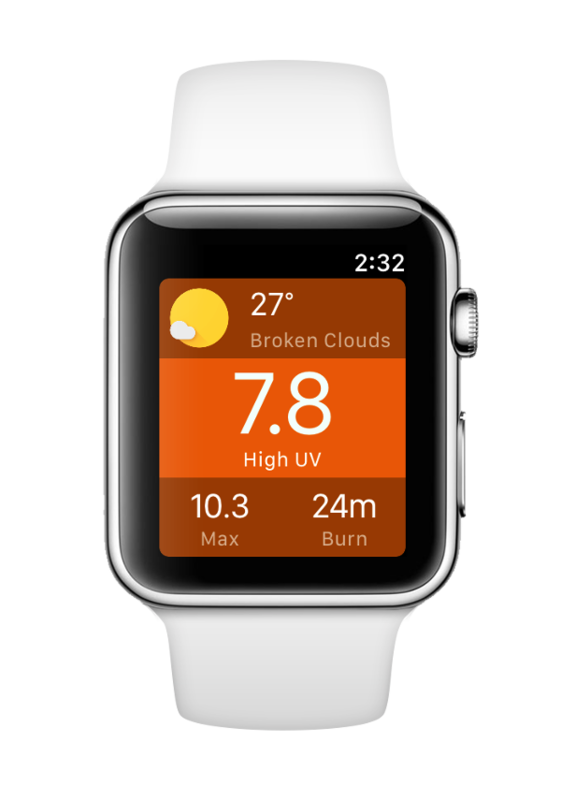 Meet UVIMate, your personal Sun Safety Coach designed to deliver Skin Health & Sun Awareness. Mobile, wearable, global. When the sun rises, it rises for everyone. 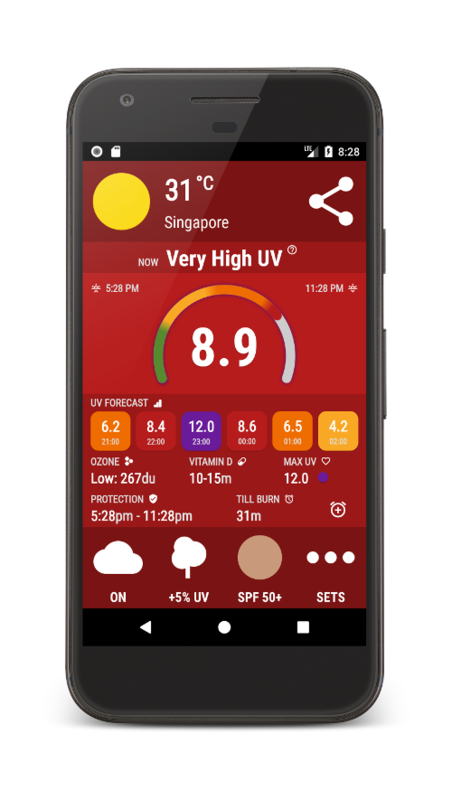 UVIMate is the smartest way to have a safe time outdoors, stay sunburn free and track Ultraviolet Radiation all around the globe. 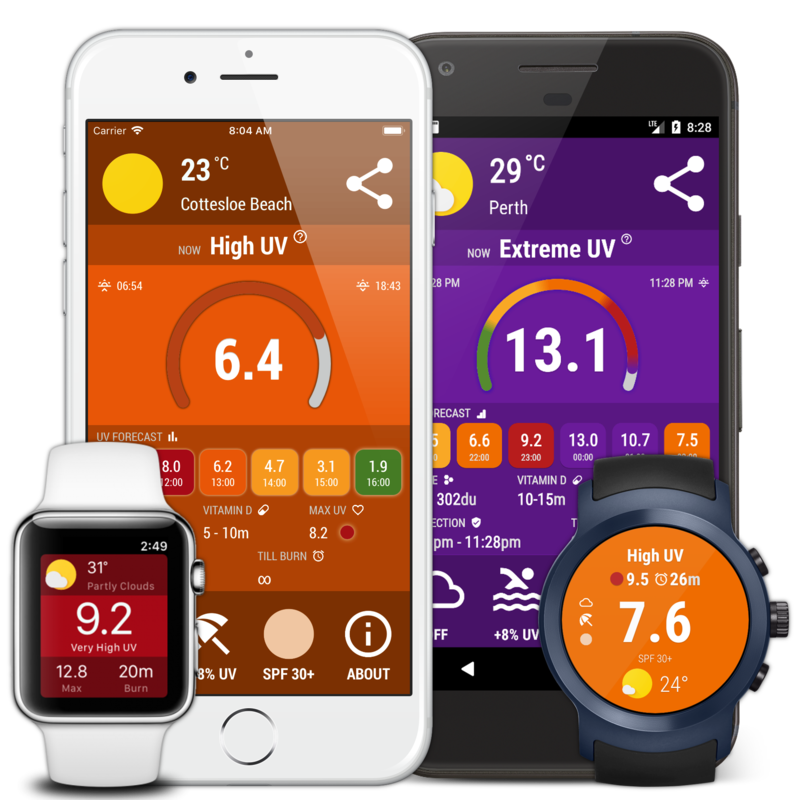 To make the best sun protection application ever we combined modern mobile technologies, parts of atmospheric science and solid mathematical modeling skills of our team. As a result you could safely enjoy your fun in the sun and leave the worrying to us! 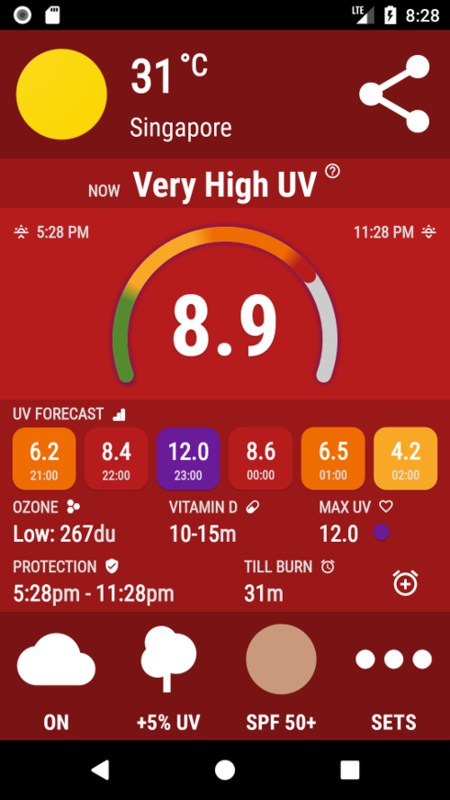 UV Index Forecast calculation is based on the publications of The Royal Netherlands Meteorological Institute (KNMI) and The National Institute of Water and Atmospheric Research (NIWA) of New Zealand. 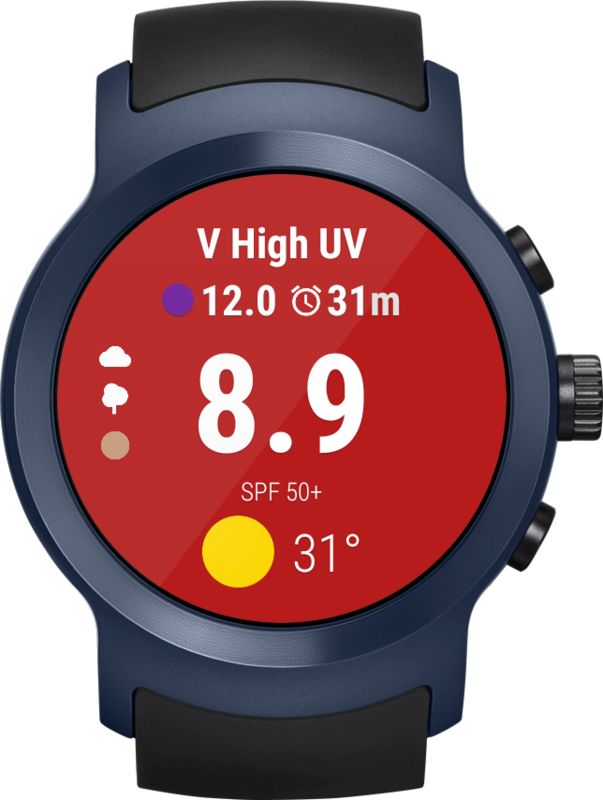 The clear sky UV Index is real-time corrected by sun-earth distance and is optionally altered by clouds absorption and area reflection factors. The UV calculation has never been so easy and accurate. 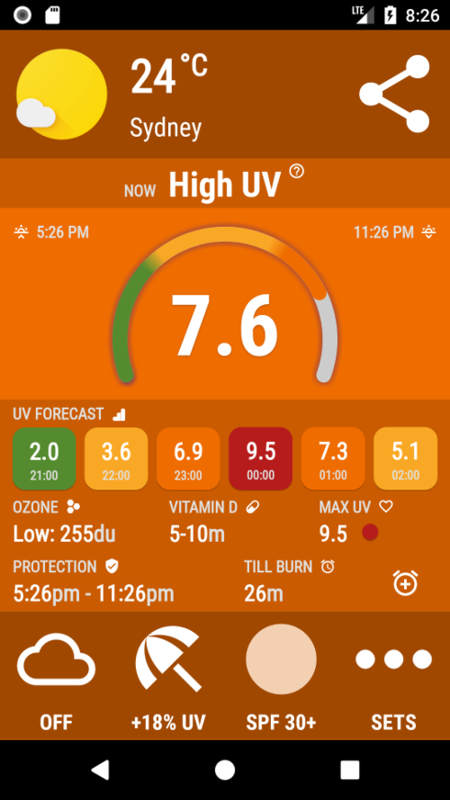 Based on a personally chosen skin type from the Fitzpatrick phototyping scale UVIMate is able to recommend you the best possible UV protection exactly in a time you'll need it most.